 Formyl Resin, Peptide Synthesis, Peptide Reagents, Custom Peptide - ChemPep Inc. The formyl resin can be used as a support for primary amines, or as a solid-phase support/protecting group for diols [1-2]. Formylpolystyrene has been employed to prepare a range of 2,5 disubstituted tetrahydrofurans via the electrophilic rearrangement of isoxazolines . This resin reacts easily with nucleophiles, such as organolithium reagents, Grignard reagents, and Witting reagents, leading to a variety of modified resin .